Team Dempsey is comprised of a group of innovative, respectable workers focused on honesty and integrity. It is through these important moral tenets that make up Dempsey’s team of genuine builders. 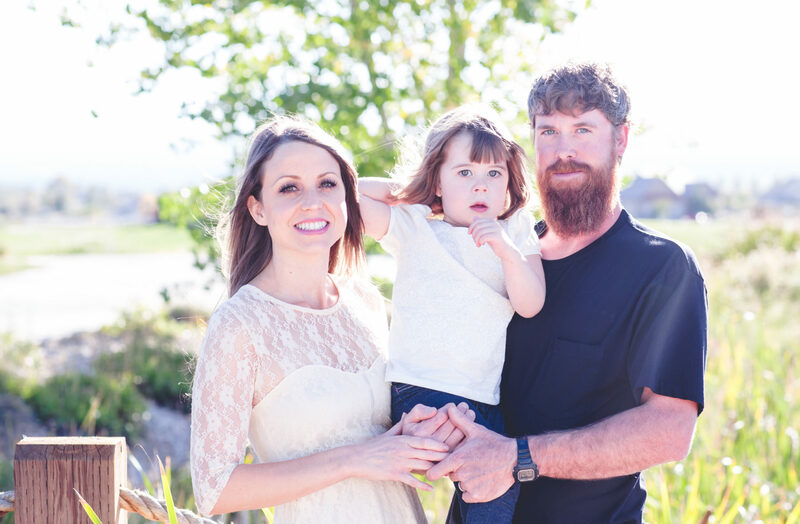 In this installment of the “People of Dempsey” series, we’re highlighting Superintendent Cody Phillips, who believes genuine building falls directly in line with integrity. Since joining the team in January 2016, Cody has learned how to adapt and overcome problems that arise. His favorite project to date is Hoehn Porsche, which consists of the complete demolition of an existing Porsche dealership and construction of a new, state-of-the-art facility. Team Dempsey is currently working to build a three-story, 71,614 square-foot dealership facility featuring two showroom and service area levels along with one parking level. 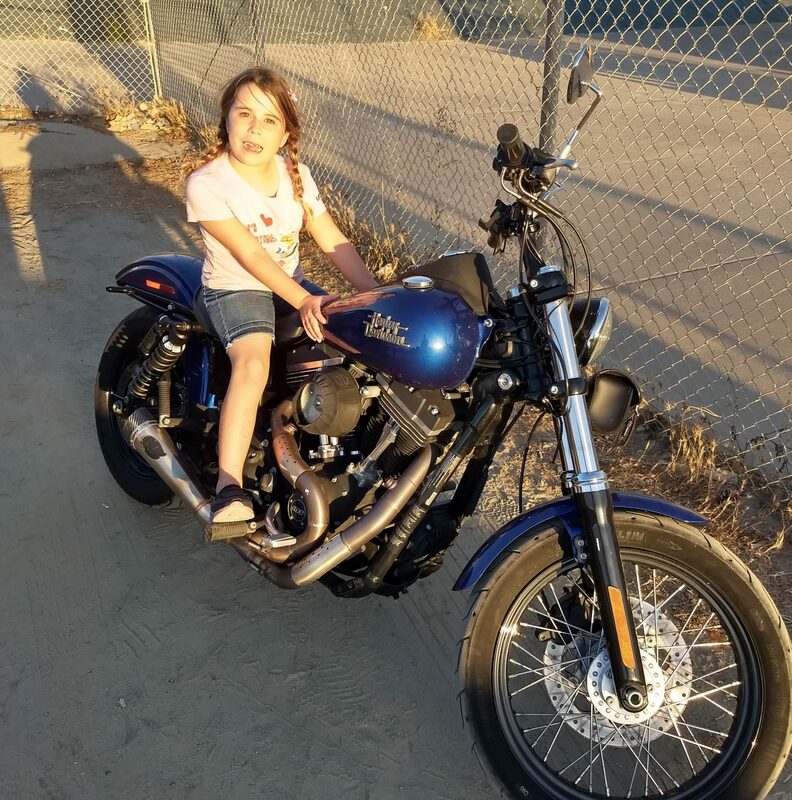 In his free time, Cody enjoys riding his dirt bike, his Harley Davidson motorcycle, working in his yard and spending time with his wife Lindsay and daughter Emma. Originally from Pittsburgh, Cody’s favorite part of building in Southern California is the year-round sunny weather. 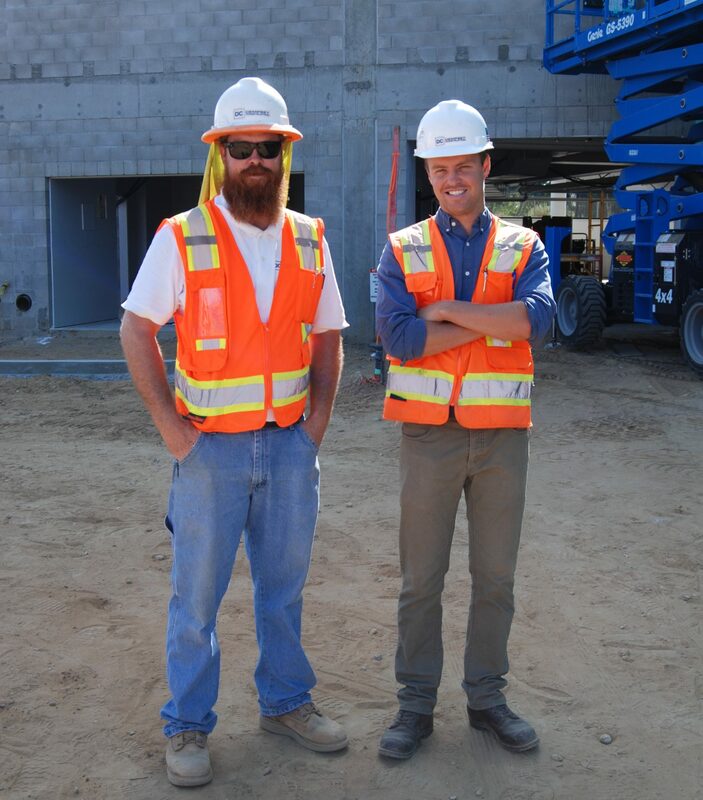 With people like Cody on the Dempsey Construction team, we’re truly able to form a group of genuine builders for every project.